Mystic Quarry has partnered with Outdoorsy, the largest and most trusted RV marketplace. Rent local RVs for less with $1M insurance included. SpaceCraft developed our Mystic Quarry website on their platform. 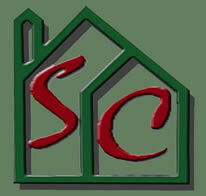 They are hosting our website, supporting upcoming improvements and helping us improve our SEOs. Create and manage a beautifully effective, mobile-ready website that is optimized for search engines and can be updated without knowing HTML or CSS. 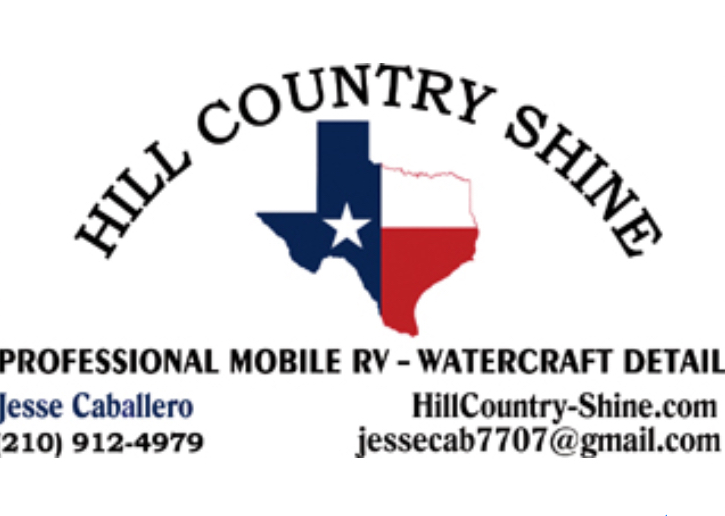 Mobile professional cleaning service for your RV and Watercraft. The Mystic Quarry tiny houses from Platinum Cottages provide an elevated take on camping. 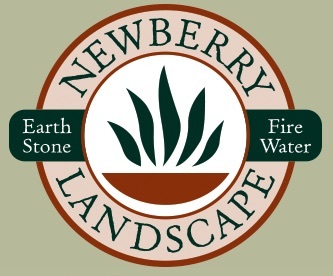 Newberry Landscape is responsible for the the inspiring landscape design and construction that set off Mystic Quarry's entrance and bocce ball courts. The modern interiors of our tiny houses and pet-friendly cottages are highlighted by the gorgeous, custom, colorful couches from Joybird. The beautiful Mystic Quarry pool is thanks to Stonecrafters of Texas. The custom tile MQ logo at the bottom of the pool is the piece de resistance. Enjoy sitting around the fire or lounging on our roof top deck at Mystic Quarry in comfort and style with the rustic, wood Adirondack style chairs from Lake Cypress Outdoor Products. The custom, modern, rustic tables, stools, and benches you find in the MQ tiny houses, cottages, and the recreation room are brought to you by Endever Furniture + Design. The amazing photographs by The NB Scene's Trey Daffin capture the modern styling of the cabins and tiny houses along with the natural beauty of the park. JBABOS Photography provided some of the most captivating photos of the tipis and the Mystic Quarry entrance at night. Mystic Quarry worked with Chris Browarski at CCB Designs on everything in the interiors including the upscale finishes, modern furniture, luxurious linens, and stylish accessories. The Zellmer McConnell Advertising team brings their creativity and expertise to Mystic Quarry's advertising, logo and wesbite. Bizologie conducted market research and planned the grand opening as well as kicked off our social media campaign.